First, the good news for Samsung: it made more money in the third quarter (as it predicted) than it did in the same period last year. In 2015 it racked up $6.46 billion in operating profit for Q3, which is far better than 2014's $3.8 billion haul, but still not back to 2013's peak of $9.6 billion. In its detailed release today (PDF), Samsung confirmed brisk sales of new flagships like the Galaxy Note 5 and Galaxy 6 Edge+ but price reductions on the new S6 models and more sales of midrange phones. Accordingly, Samsung is apparently focusing on "maintaining" these results more than getting back to its previous high. Also, it's planning to buy back some $10 billion of its own stock over the next year. In 2016, it figures the growth rate for phone sales will continue to slow down, so expect to see fewer models released as it streamlines the lineup. Of course, as always, it's planning on pumping up TV sales with bigger and better models, and pushing new wearables to go with its phones. 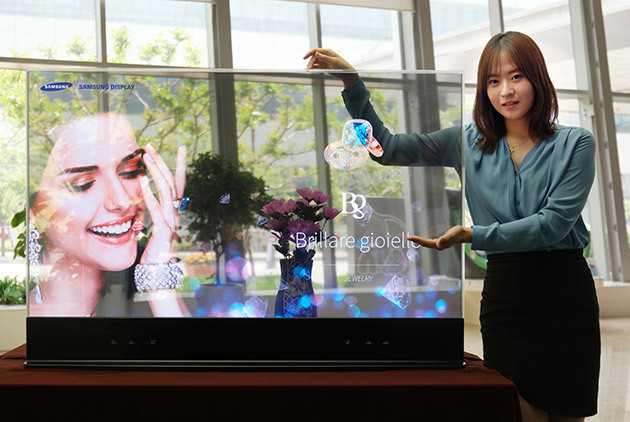 As it stands, the most interesting spot in Samsung's plans for next year could be the transparent and mirror display tech it plans to roll out for use in automobiles and head-mounted displays, so keep an eye out for that at CES in January.